Hi everyone, hopefully you’ve all been enjoying the recent posts on my travel and tourism blog. I’ve just returned from my first trip abroad travelling with the little one and my partner and I’m so excited with how well it went that I am currently planning the next one! There are plenty of new things to buy and one of the few new items I have purchased for my trip is a travel wallet. Prior to this last week I hadn’t really thought of how useful a travel wallet could be, however travelling as part of a duo, or even harder, as part of a family it can be tough to keep track of all your travel documents and spending. I purchased an Aspinal of London travel wallet online from aused classified ads website and so far it’s amazing! Anyway, because I’ve been looking into travelling with a baby I thought today I would share with you a few of the tips and tricks I discovered this trip. If you have any I’ve missed out that you’d like to share with us all please email them across to me as I’m sure there’s plenty of things I have missed out on! There are plenty of great articles online which tell you all about what to bring when travelling with a baby, and it all depends on where you are going and how long for, and how old your baby is. Instead of rehashing out old news, this blog post will focus on what to do when you’ve arrived at your hotel. When travelling either by yourself or as part of a couple unpacking as soon as you arrive doesn’t seem all that important. You’re tired, sometimes jet lagged, and excited to have arrived at your destination, however, I’m sorry to tell you that none of this is important anymore! Unless baby is screaming and you can’t pass them over to your partner, you’re best bet for a trouble free, or let's be honest a trouble minimising, holiday is to make your hotel area feel as much like home as possible. Get the baby entertained and start setting up some areas. Create a space for playtime; either find a low shelf or drawer where baby has access or a corner of the room and set up toys and books so that you have an area for the baby to play in whilst you are getting yourself ready. You do not want baby to be screaming at the top of his lungs in the middle of the night after pooping when you suddenly realise you have no idea where you left the changing mat and nappies. Find an area or table where you can lay the changing mat, stack a pile of nappies in the corner and a pile of wipes, so that you and your partner know exactly where to go when anything happens. Unless you’re lucky most hotel rooms don’t have a kitchen area. If you’re lucky to have a little bar area grab that, otherwise if the bathroom is big enough find a counter space, and set up a little area with all your baby food items. Bathrooms are ideal because they have a sink, but any side works well. Formula, snacks, baby food, cutlery, bowls, bibs all should find a great little space here. Whilst having to stay at home whilst your baby naps can be a nightmare already, being on holiday and having to go home can ruin a trip. If you are heading out on a long drive it is the ideal time to combine baby naps in the car seat and travelling, especially if you find baby is having trouble adjusting to a new place to sleep. Other great ways of getting baby to sleep during the day include walking with the baby in a pushchair, which is perfect if you’re aren’t planning on heading back to the room during the day. Sometimes babies have trouble sleeping when not being held or touched, at least I know mine does! 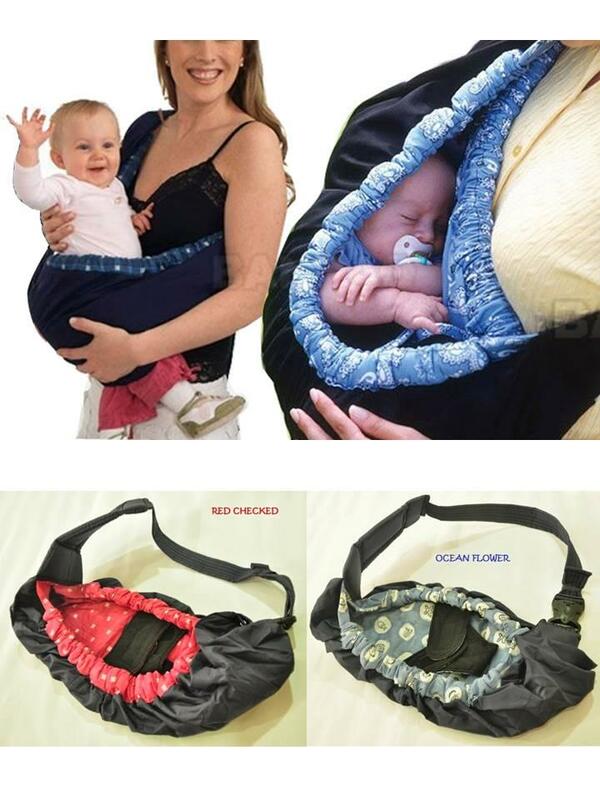 Now is yours is the same then I highly recommend baby backpacks and front carriers. Especially good if you’re active and want to be able to keep moving whilst baby is napping! Where possible it is always worth bringing baby's favourite sleep items with you on holiday. Whilst it might seem like a lot of unnecessary items, believe me you will appreciate it when putting baby to bed takes only a smidge longer than it would at home! Another great idea is travelling in aMotorhome, like we mentioned in last week’s blog. It’s great for setting up areas in plus it has the added advantage of moving whilst baby is sleeping! Anyway guys that's some tips and tricks I discovered whilst travelling with baby. Hopefully they can help you guys out, and as i said before if you have any for me please do share them! By the way, here’s the link to the aspinal of London travel wallet on the Harrods website if you’d like to take a look.